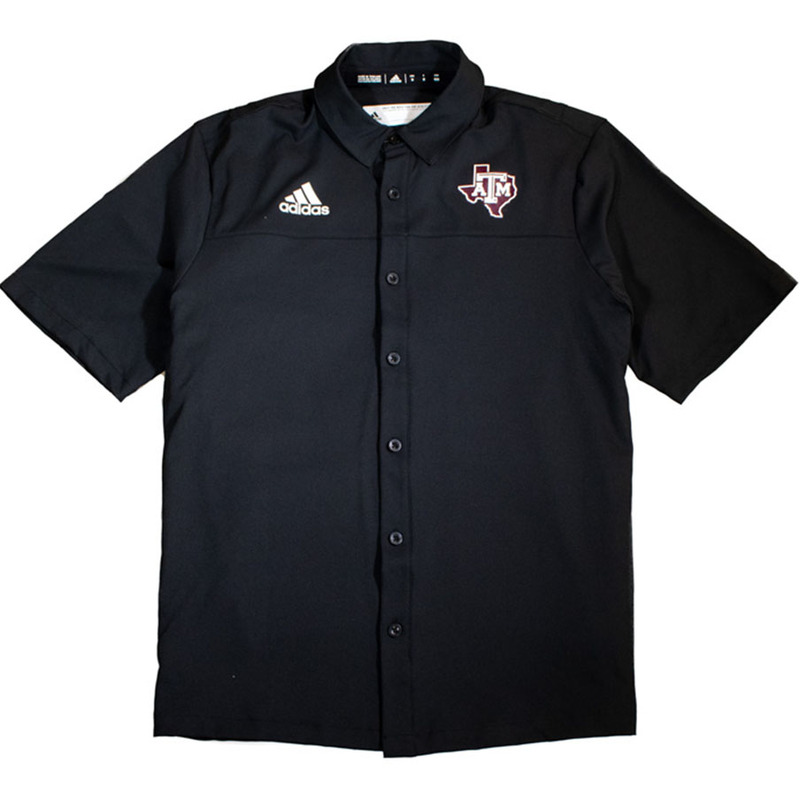 Show off your Fightin' Texas Aggie spirit with this new 2018 Adidas sideline button down! 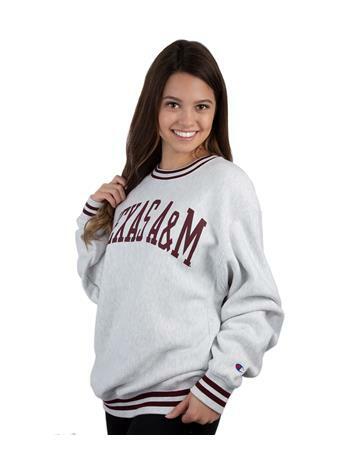 It has the Texas A&M Lone Star logo on the upper left chest, and the Adidas logo on the upper right. 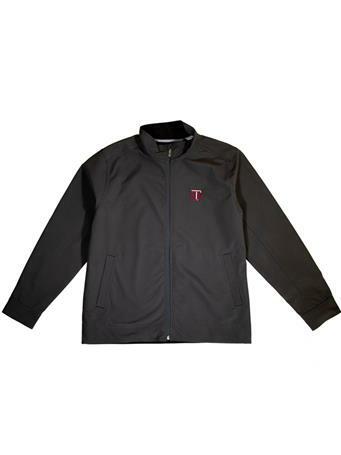 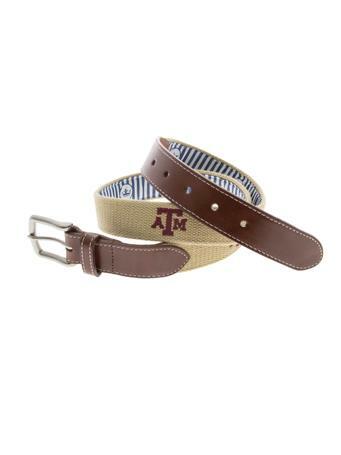 It's made of soft and durable fabric and has vented slits on the back of the shoulders to keep you cool and comfortable at any Aggie event!